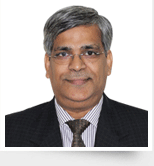 He is an experienced professional in Banking and Finance, with over 23 years in the field in his association with various reputed organizations. The areas he has specialized include: Mortgages, Risk Management, Data Analytics, Portfolio Valuations, Process and Policy Design and Collections. During his career he has managed large loan portfolios in different cycles of economic downturn. He is a Senior Banking business leader with 25 years of experience, possessing strong entrepreneurial qualities and a strategic vision in the financial sector. With his belief of having in-depth knowledge and updating with the passing time, he is now specialized in market understanding and sensitivity, new product development, strategic forecasting and planning competence. 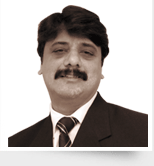 He is a Chartered Accountant by profession with more than 20 years experience. He has specialized in Taxation and Management Advisory Services. With his domain knowledge of the field, he has co-authored Books & articles of Professional Interest. 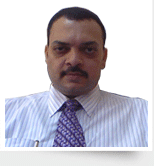 Mr. Devashish has also been efficiently associated with the Chamber of Tax Consultants in varied capacity in the past. 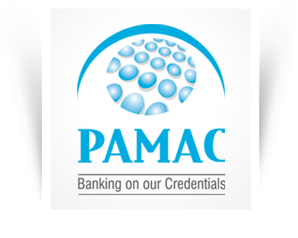 He has been associated with PAMAC for the last 12 years in various roles. 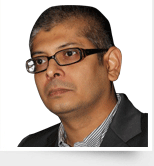 He has had an experience of over 12 years in startup services, products & technology. His eye for detail and pursuit of quality and excellence has led him to play various vital roles in his career. With his expertise in various subjects, he has played various roles as; Owner of ASK4Host.com; Founder Director and CEO of ShimBi Labs, a software consultancy focused on Japanese Market; Secretary of Indo-Japan Business Council and more.